Runes are ancient in origin, and were originally used for charms, spells, blessings and curses. Rune reading as a predictive method gained in popularity in the last hundred years. Runes used today are based on the Norse alphabet, called “Futhark” for its first six letters (F-U-TH-A-R-K) and can be made of any material, from wood to clay to crystal. 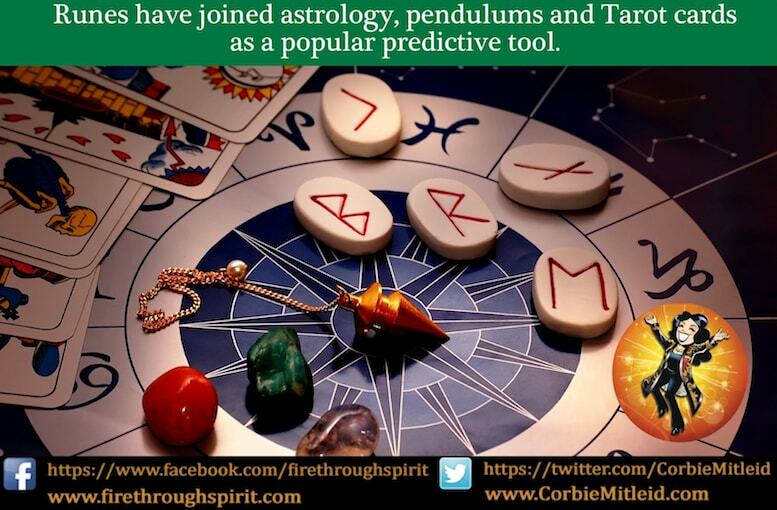 There are as many ways to “throw” or “cast” runes as there are Tarot spreads! Runes are traditionally used in spells and charms, but today can be used as a fascinating predictive method. 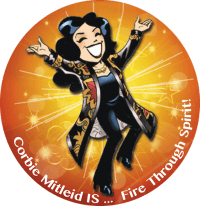 Corbie Mitleid explains how to read them.